Mr. Trent's Classroom: Practice Coordinate Planes with Game Over Gopher! Practice Coordinate Planes with Game Over Gopher! 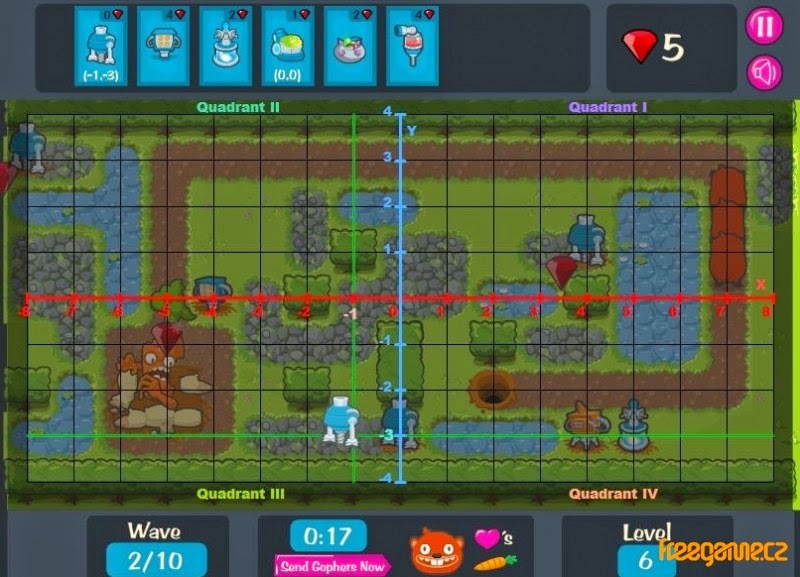 Here is an awesome game you can play to help you with your coordinate plane studies! Check out Game Over Gopher! Can YOU Report and Forecast the Weather?